While Bollywood has successfully cracked the formula of biopics in the last three years with a bevy of critically and commercially acclaimed films such as Neerja, Aligarh, MS Dhoni: The Untold Story, Dangal, Sachin: A Billion Dreams, Sanju, and the upcoming release Soorma, southern cinema has just started to set the ball rolling in the realm of biographical dramas with a lot of interesting under-production films that have piqued the curiosity of moviegoers. 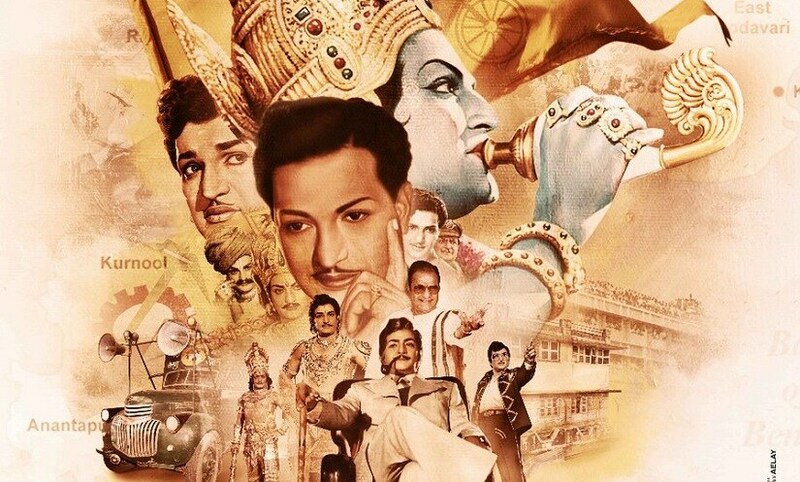 One of the most anticipated upcoming biopics is the Telugu film NTR, starring Nandamuri Balakrishna and directed by Krish Jagarlamudi of Kanche, and Manikarnika fame. The project marks Krish's second collaboration with Nandamuri Balakrishna after their acclaimed period historical Gautamiputra Satakarni, which marked the landmark 100th movie of the latter. After some minor hiccups, including creative differences between Balakrishna and director Teja, who had been initially roped in to helm the film backed out later, NTR finally went on floors on 5 July in Hyderabad. The makers began the film by shooting the visuals of Manadesam, which marked NT Rama Rao's foray into Tollywood. Another interesting personality whose biopic is underway is the late two-time Chief Minister of Andhra Pradesh, YS Rajasekhara Reddy. Titled Yatra, the movie is directed by Mahi Raghav of Anando Brahma and stars Mammootty in the lead role. 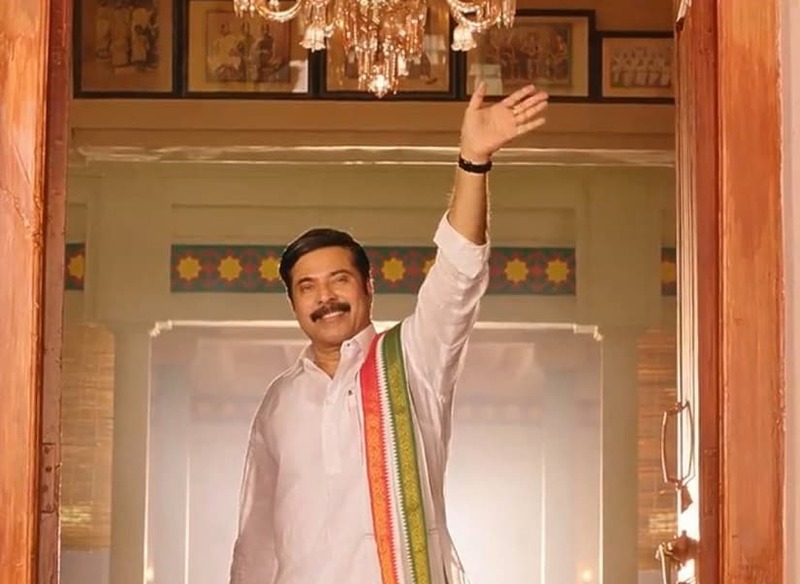 Talking about signing Mammootty to reprise the role of YSR, Mahi had earlier told Firstpost, "If you look at the history of biopics, filmmakers have always gone for unconventional choices. 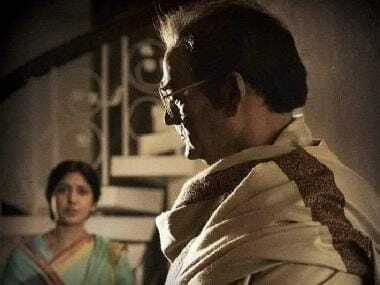 We could have Amitabh Bachchan playing Bal Thackeray in his biopic, but there is a reason why Nawazuddin Siddiqui was chosen." Yatra will track the events that lead to YSR’s popular padayatra (walkathon) in 2003. The makers have released the film's teaser on 8 July to commemorate the birth anniversary of YSR. The project also marks the return of Mammootty to Telugu filmdom after two decades. Nivin Pauly's Kayamkulam Kochunni in Malayalam is another exciting biopic to look forward to. The film is directed by Roshan Andrews of How Old Are You? fame and is based on the story of famed highwayman Kochunni Roshan. The movie has Priya Anand as the lead heroine and Mohanlal in a pivotal role. Based on the life of Kerala’s most wanted thief who was active in central Travancore during the 19th century, Kayamkulam Kochunni has cinematography by Binod Pradhan of Rang De Basanti-fame and music by Gopi Sunder. Telugu magnum-opus Sye Raa Narasimha Reddy, which chronicles the epic story of Kurnool-based freedom fighter Uyyalawada Narasimha Reddy, is another much-awaited film that features a pan-Indian cast. Mega Star Chiranjeevi plays the titular role in the movie, which is being directed by Surender Reddy and produced by Ram Charan's home banner Konidela Productions. The project also stars Amitabh Bachchan, Nayanthara, Vijay Sethupathi, Sudeep, Tamannah, Pragya Jaiswal, and Jagapathi Babu in prominent roles. The film is slated for summer 2019 release, and the first look teaser is expected on 22 August for Chiranjeevi's birthday. Dulquer Salmaan's yet-untitled film based on Sukumar Kurup, Kerala's most wanted criminal in the '80s, is another project which created a lot of excitement among fans when the first look poster was launched last year. However, the project, which has been in cold storage for a long time, is finally getting ready to start rolling this year after Dulquer completes his current assignments. The blockbuster box-office success of Savitri biopic Mahanati/Nadigaiyar Thilagam, starring Keerthy Suresh in the titular role, has provided the much-needed impetus and hope to filmmakers to bet big on biopics in southern cinema now. In Tamil, Traffic Ramasamy, a biopic based on social activist Ramasamy, which released a few weeks back, bit the dust at the box-office. The movie starred Vijay's father SA Chandrasekhar in the titular role. At the film's audio launch, director Shankar revealed that he wanted to make a biopic on Ramasamy's life and thought of casting Rajinikanth in the lead role. Recently, director Ike, the grandson of MR Radha, announced a biopic on his late grandfather in Tamil. However, he's yet to divulge more details about the project. On the eve of New Year 2017, Aishwarya Dhanush announced a biopic on the 22-year-old Indian Paralympic high jumper Mariyappan Thangavelu. Shah Rukh Khan unveiled the first look poster of the film, which was put on the backburner for reasons best known to the team.